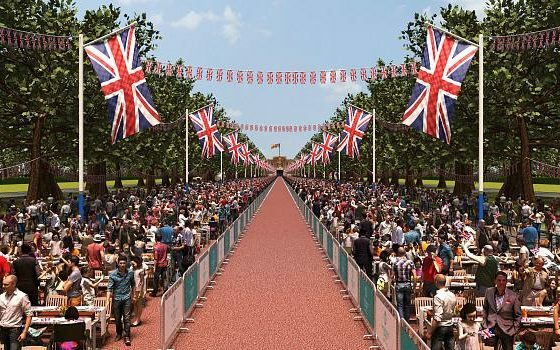 The Queen’s 90th Birthday Celebrations continue this weekend with the festivities for this landmark occasion culminating in a gigantic street party on Sunday 12th June in The Mall. Joined by Her Majesty The Queen and the Duke of Edinburgh, The Patrons Lunch will see 10,000 people enjoying tea, sandwiches and cake while being entertained by street performers and circus acts. As afternoon tea seems to be very much the theme of these celebrations, we have some suggestions for how you can join in (if you are not one of the lucky 10,000 that is!). Why not book into the charming Chewton Glen in the New Forest, a true English original, who will have coverage of all events taking place in central London accompanied by a lavish afternoon tea served in the Lake Suite? Enjoy a feast of finger sandwiches, scones and cream, cakes and pastries, tea, coffee and a glass of fizz. More details here. 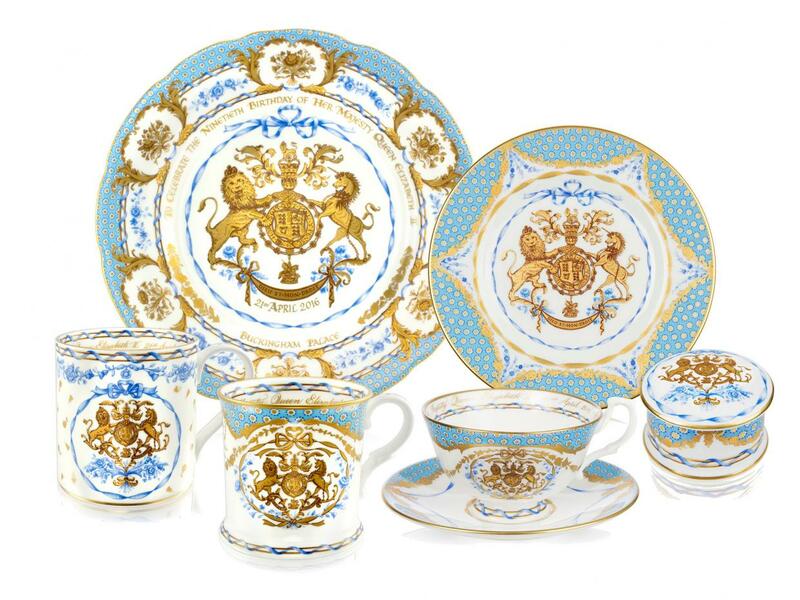 The Royal Collection Trust Shop is selling the official range of chinaware and gifts commissioned by Buckingham Palace to celebrate her Majesty’s 90th birthday. The china features a coat of arms as its centrepiece, surrounded with a border design of spring flowers including forget-me-nots which flower in April to mark the Queens actual birthday. They also include the national emblem of the United Kingdom – the rose and are finished in 22 carat burnished gold. Treat yourself to Teacups and Saucers at £55 each or if you really want to push the boat out, a limited edition carriage clock will cost you £2,500. Alternatively you could simply indulge in a box of The Queens 90th Birthday Shortbread Biscuits for £9.95. Go to www.royalcollectionshop.co.uk. Travel in the style of The Queen of England and immerse yourself in the royal history of Henley on Thames and the river in a champagne cruise on The Enchantress. 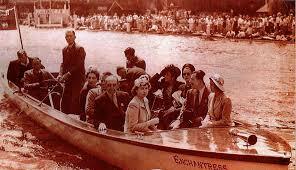 Used to ferry the Princesses Elizabeth and Margaret to the Henley Royal Regatta in 1943, your river cruise will also take you to the equally historic Cliveden House. 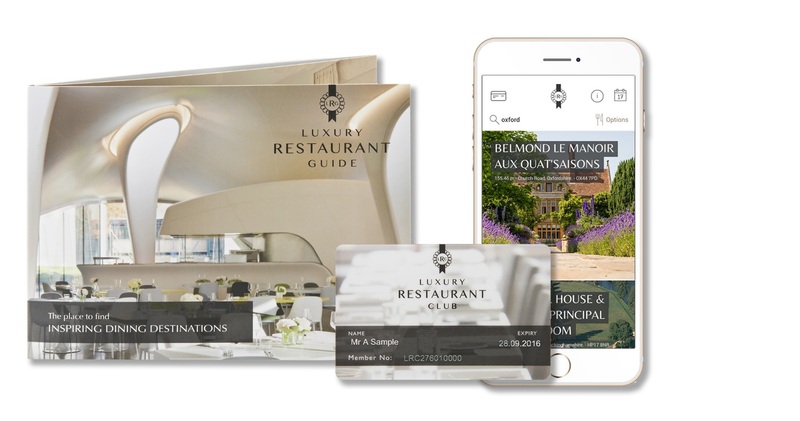 Host to virtually every British monarch since George I, and scene of the notorious Profumo Affair, this year Cliveden celebrates its 350 year anniversary. Enjoy a historic guided tour followed by afternoon tea and if you fancy a slumber in royal splendour you can even check in and stay! More details here. Send a gift to a loved one of a tea accompaniment with all the pomp and ceremony of the Queen’s guard. 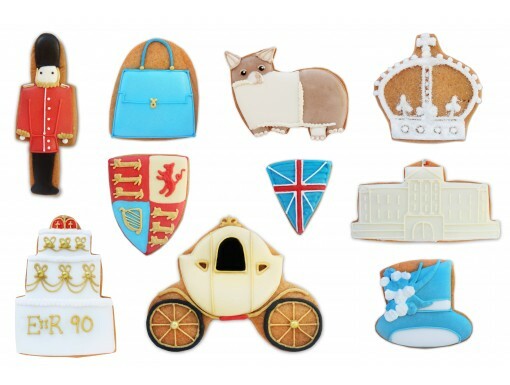 This exquisite Big Biscuit Card was designed by www.biscuiteers.com as part of The Queen’s Birthday celebrations and will be sure to impress. Alternatively indulge in a tin of beautifully hand-iced biscuits. 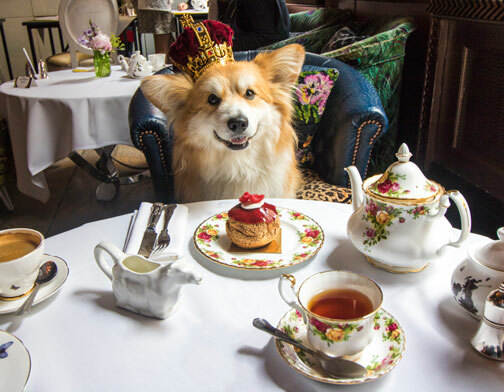 Perfect for toasting and feasting this royal assortment includes corgi’s and crowns, guardsmen and pages, gilded coaches, a sumptuous cake and a majestic Buckingham Palace and will be a great centre piece for your royal afternoon tea! 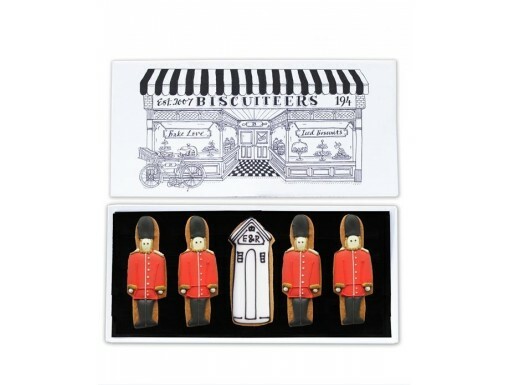 More info at www.biscuiteers.com.